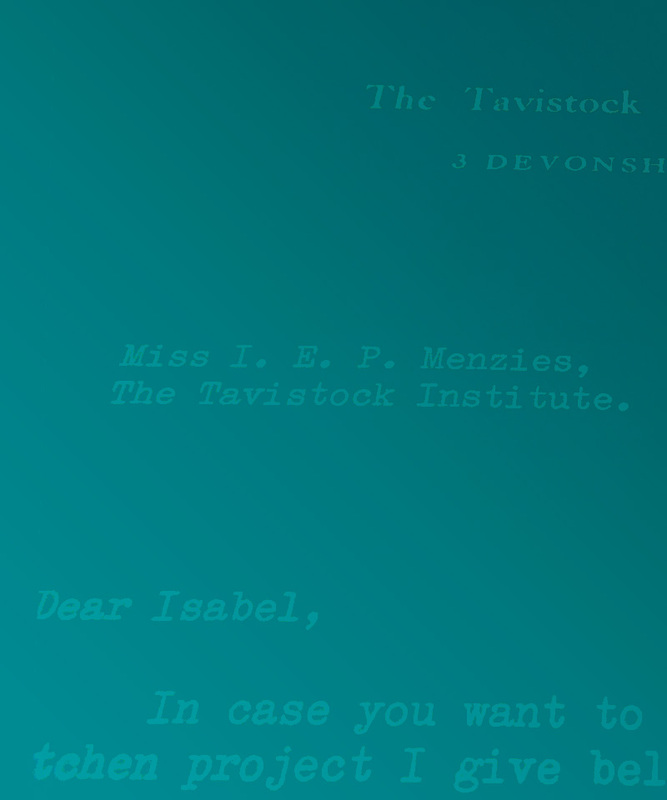 Fifty years ago Tavistock Institute consultants Isabel Menzies Lyth and Eric Miller carried out action research studies of hospital and institutional care. Their social and psychological analysis of the intransigent problems in delivering appropriate care to vulnerable people in society are as relevant now as they ever were. In this workshop Anne and Tim opened up a dialogue about the challenges facing health and social care services now. The implementation of sustainability and transformation plans (STPs) carry the current hope of a service transformation solution against a backdrop of austerity, a constant call for integration and increasing numbers of frail vulnerable people in society. Drawing on Menzies Lyth, Miller and Dartington’s analysis of the underlying dynamics that make it difficult to integrate heroic and stoical responses to vulnerability they discuss the implications of this for current service provision. They were joined by current managers and clinicians in exploring the purpose served by and need to confront dysfunctional hierarchies and processes in the delivery of care. And in considering what possibilities emerge for future provision from such understandings of responses to vulnerability. Please watch this space for further thoughts, reflections, writings to follow. Tim Dartington, PhD – Tim was a member of staff at TIHR where he worked alongside Isabel Menzies Lyth and Eric Miller. He contributed to a series of ground-breaking action research studies on health and social welfare and continues to work as a Professional Partner of the Institute. He is associate director of the 2017 ‘Leicester Conference’, Presence in Absence: In & Out @Work, and a past director of these annual Tavistock Institute experiential group relations conferences on task, authority and organization. He is the author of Managing Vulnerability, the underlying dynamics of health and social care, (Karnac, 2010). Anne Benson is a Principal Consultant and Head of Professional Development Programmes at the Tavistock Institute. She joined the Institute from the Kings Fund in 2015. Anne first came across the work of Menzies Lyth during her nurse training in the late 1970s. The idea of social defences against anxiety resonated powerfully then. Today as she continues to work alongside clinicians and managers facing the challenges of financial constraint, increased demand and relentless service reconfiguration the concept remains highly relevant. In addition to her work at the Institute Anne works as a Cognitive Analytic Psychotherapist. Both Tim and Anne are based in London UK.